sei un fottuto genio! porca puttana!!! troppo poco 3.12, questo traccione deve essere più lungo!!!! Very nice trach ! this is your style stay in. This song is in serious need of an extended remix, 3minutes is just not enough for me!!! word, this has an epic groove to it. @hackthesystem: but sounds like :) Also will it be any longer or you leave it in preview version? 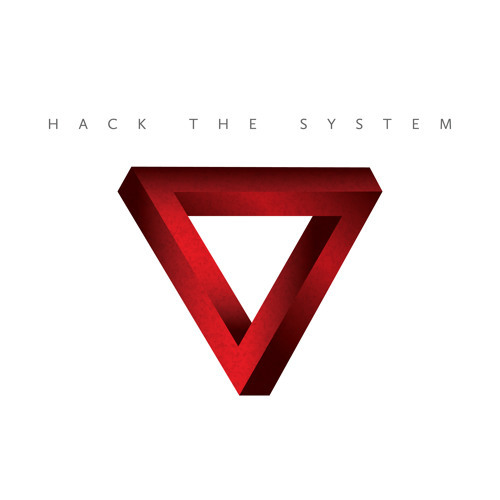 @hackthesystem: sounds really realistic orchestral. which vsts/synth did you use for it? This is a really tight build. OMFG!!! Love this so mucchhh, so so much!! ^^ Greats!! !